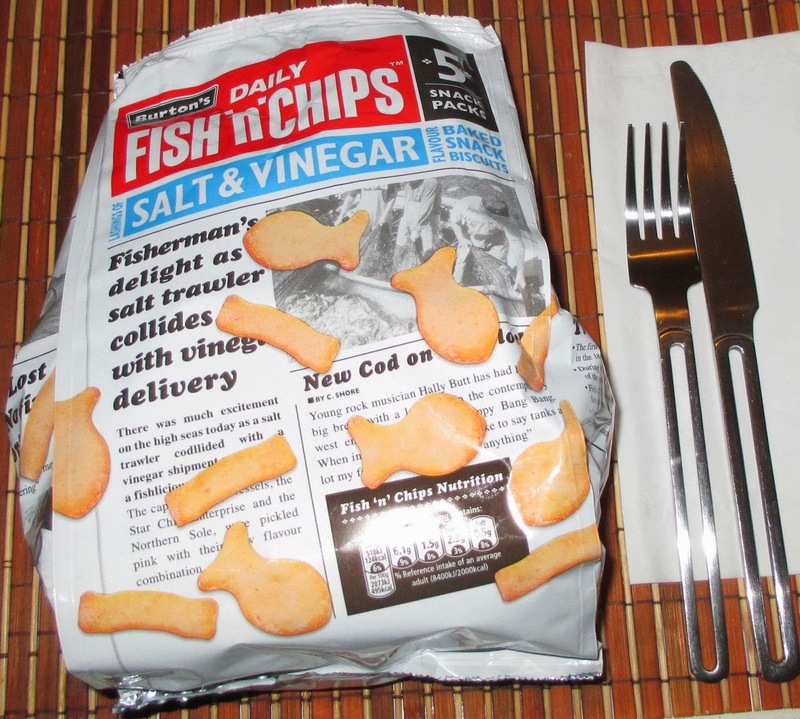 When Spectre said to me one evening, “Let’s have fish and chips for supper” I have to admit to expecting something a bit different to what appeared from the Foodstuff Finds cupboard. 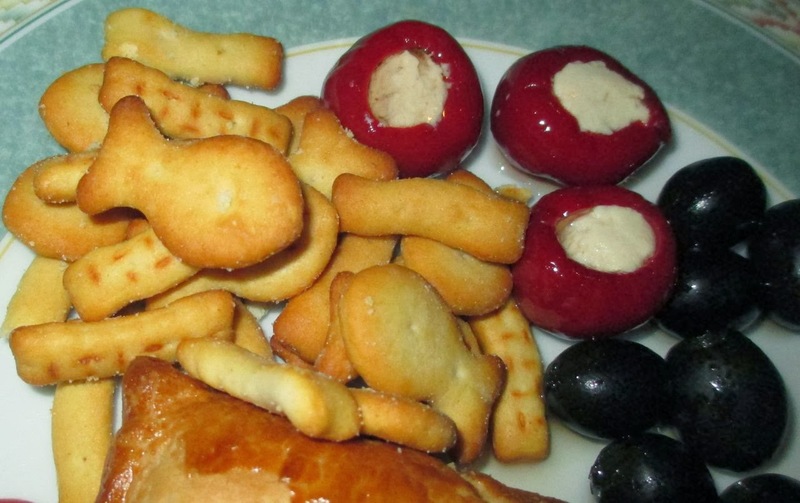 These fab snacks are going to bring about some nostalgia with some readers as they are a re-release of a classic snack from the eighties. I have to confess I am old enough to remember them, just. First thing is first I absolutely the packaging. It is made to look like they contents are wrapped in newspaper, as per the style of proper fish and chips. There are even mock articles on the pack! The multipack contains five small bags, but they are perfect for the lunch box, the individual packs continue the newspaper theme. There are 124 calories per bag. Anyway these Fish and Chips are salt and vinegar, and quite zingy with it too. Each one had a lovely light texture, it is firm to crunch and them seemingly melts away leaving a salty and acidic vinegar taste, which leads you to reach for another. No you were right. 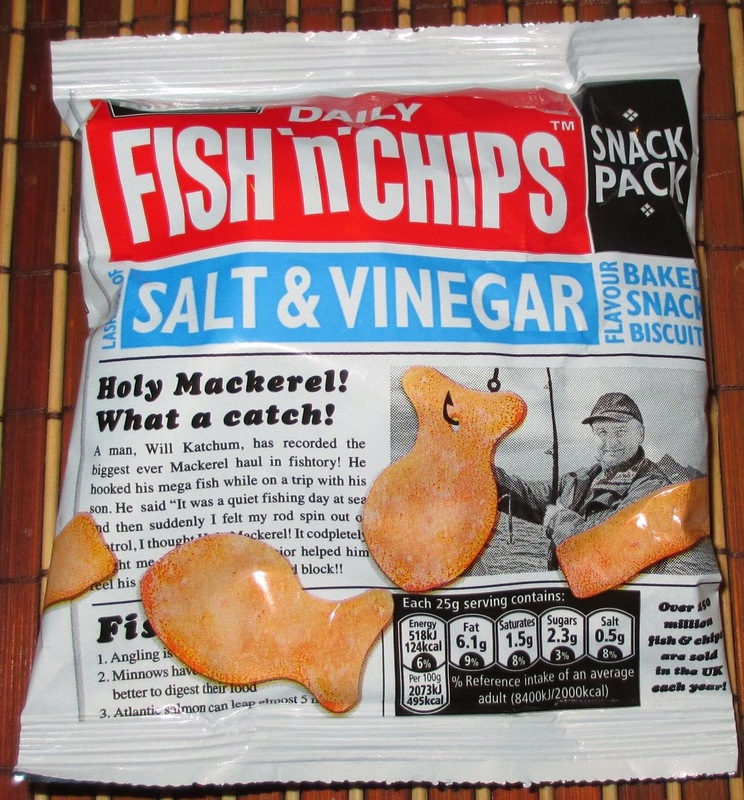 These definitely used to be fish flavoured!